Each month on the 20th, Inspired by Stamping is having a blog hop featuring a different technique, idea or color combination! Its also a great way of creating with your new stamps from our latest release! Our hop will last for a total of 2 weeks! Plenty of time to create! For my card today, I used Sketch #1. 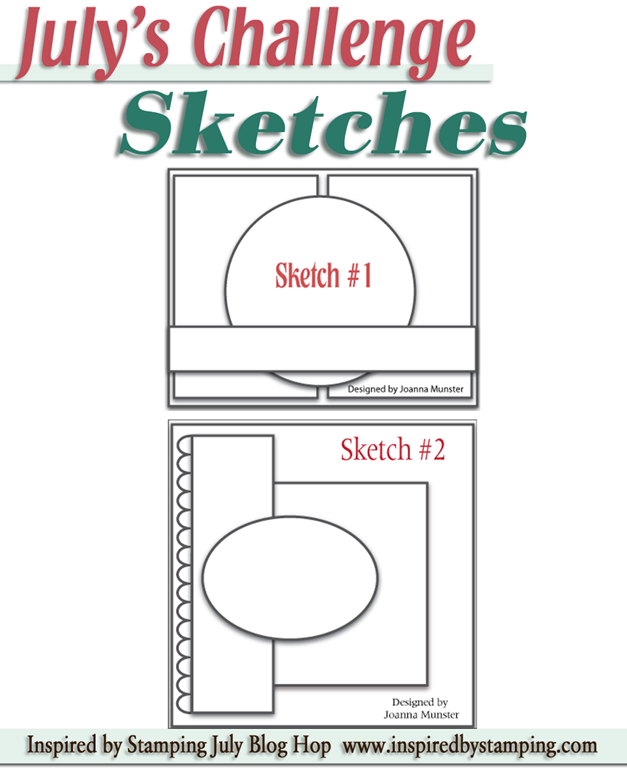 Now if you visit my blog often, you know I LOVE sketches. Sketches for me, really jump start my creative gears and can really end up turning out just like the sketch or take my creation to another level. You just never know. For my card I am using Arrows, Fancy Labels 2 and Summer Postcards Add On. I had to mask the hearts from Summer Postcards Add On to create the eight shape. I wanted to create an enclosed circle, sort of to protect the hearts. Keeping them safe and together. Deadline is at 1pm Brisbane time on the July 4thor 11pm EST, August 3rd. Links not linked back to us will not be considered for the monthly prize. Please upload your card/project to your blog or online gallery. Leave a link to your project using the linky widget at the bottom of this post. 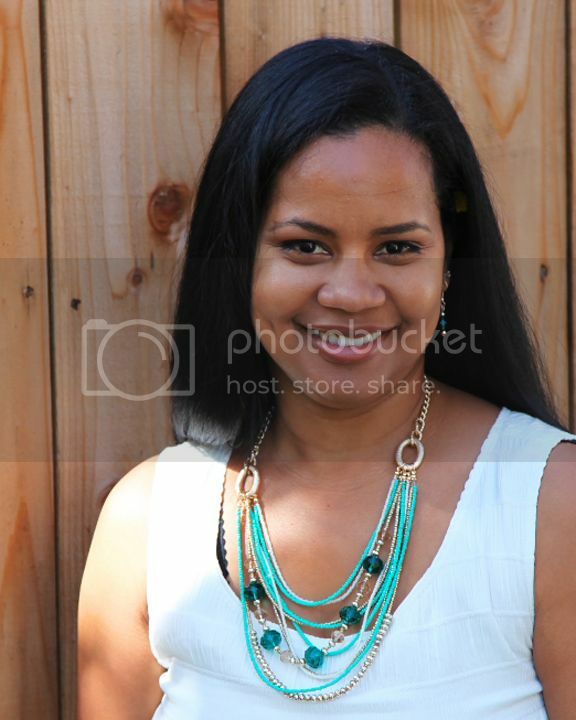 When uploading to online galleries please add IBS Blog Hop to your post. IMPORTANT!! if you don’t have a Blog, you can still participate!! You can upload a picture of your project to any of the free online photo galleries (Splitcoaststampers, Photobucket, Flickr, etc.) and then link your project to our Gallery from there. At this time ALL products (stamps, paper, dies) are welcomed with our challenge. You do not have to incorporate an IBS stamp set or flowers. If you do however incorporate an IBS product, you may be featured on our FB page and pinned to our Pinterest Board! We love to leave you sweet comments, but Word Verification slows the process down. Please consider turning Word Verification OFF and leaving Comment Moderation ON! Thank you for your understanding! We will select 2 random winners on the August 5th. 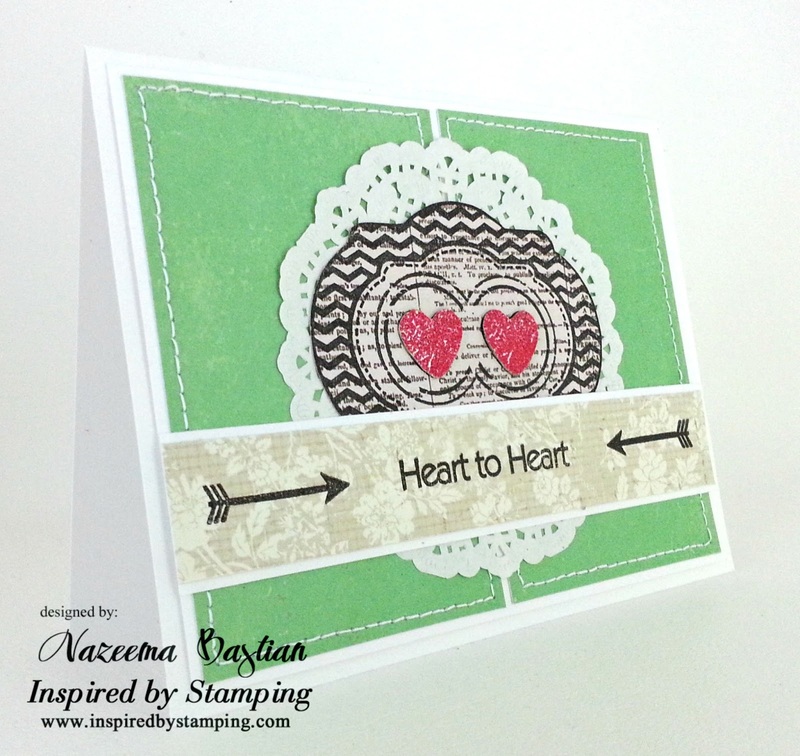 These winners will receive a $25 gift card to the Inspired by Stamping Store! Winners will be featured on Joanna's blog! fab take on the sketch too!!! Amazing!! Love the "8" you created with the combined hearts, at first glance it looks like binoculars!! With the hearts as "eyes"! Very creative!! Super cute, love the double heart. Great glittery hearts. Thanks so much for joining us for this challenge at A2CAS.